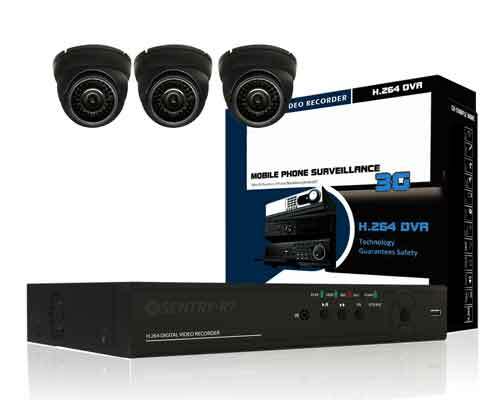 if you can’t find the security system that fits your requirements Call or Email us! we can customize a tailor fit security solution that will reach your budget and needs with no extra charge, absolutely Free! Looking for more options? 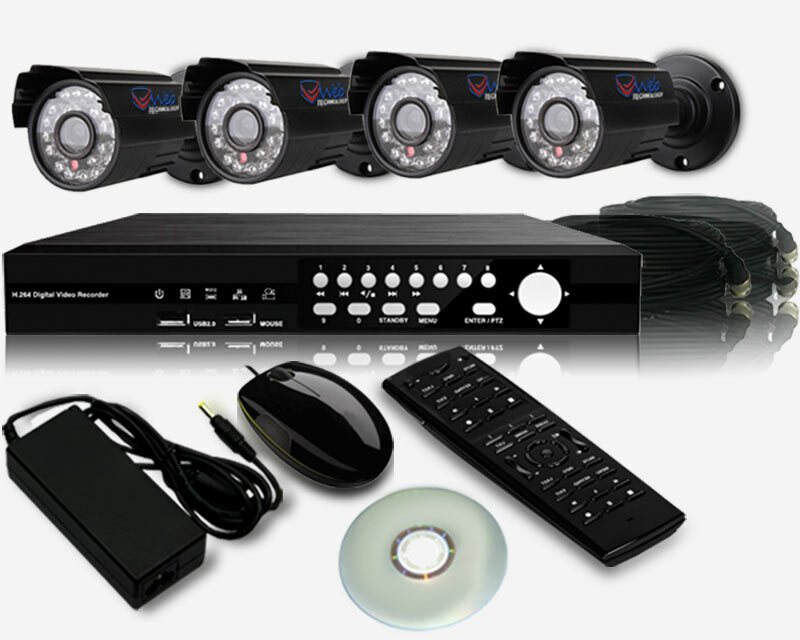 Visit our main website Web Technology CCTV Packages. 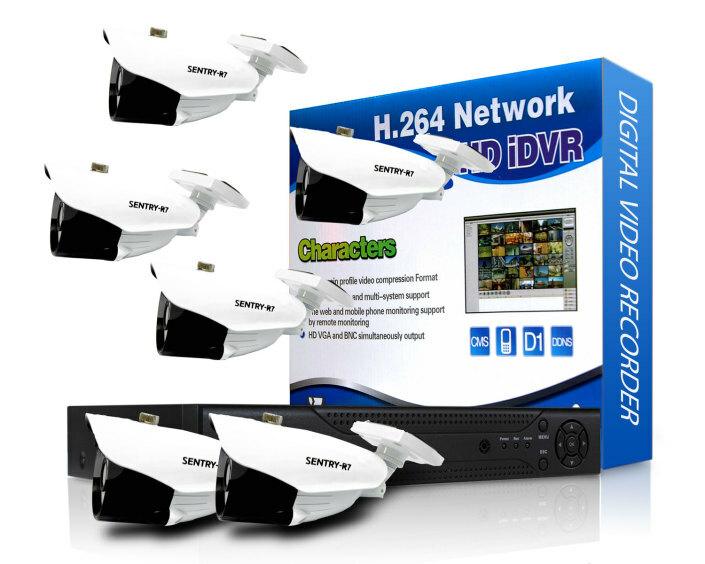 4 Indoor Day and Night Vandal-proof CCTV camera and a 4 channel 960h H.264 DVR. 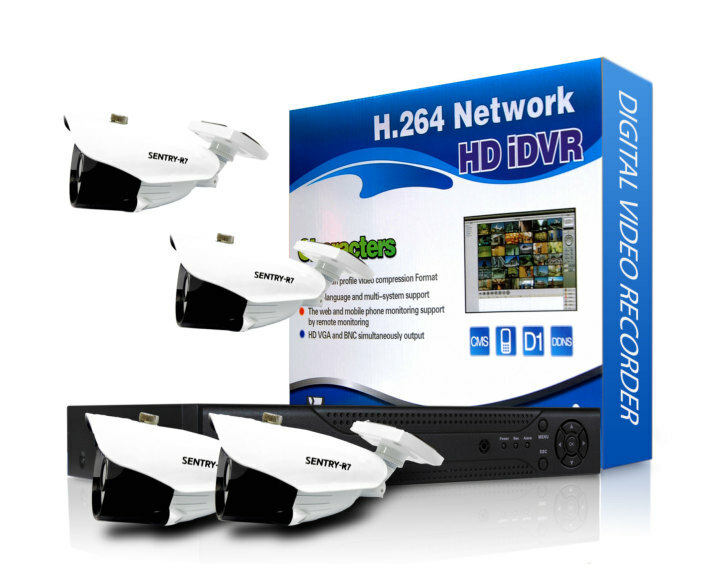 4 Indoor/Outdoor & 2 Dome CCTV camera and an 8 channel 960h H.264 DVR. 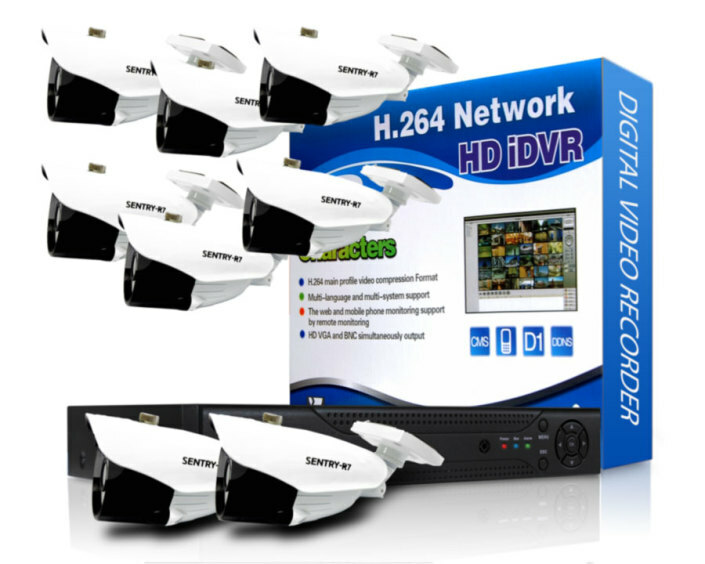 4 Indoor/Outdoor & 4 Dome CCTV camera and an 8 channel 960h H.264 DVR. 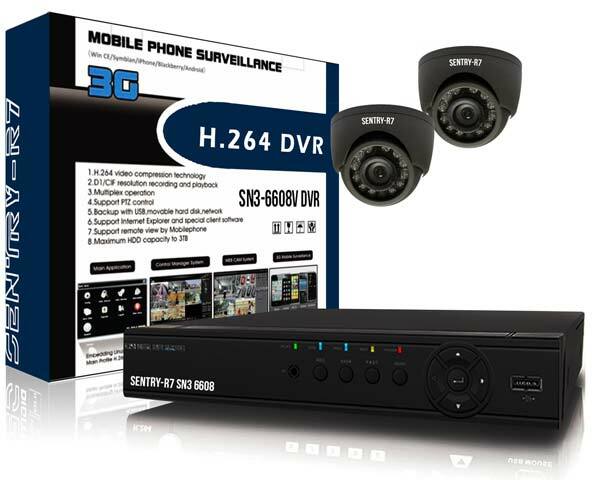 This 2 Channel Sentry Power Pixel CCTV Package is a perfect solution for any store manager or small business owner, or home on a tight budget. 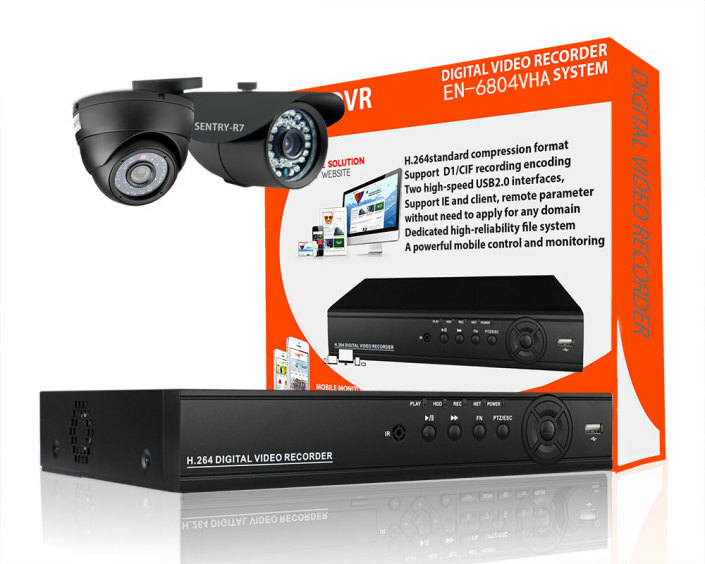 It comes complete with 2 Vandal proof IR dome cameras, a 4 Channel Full D1 H.264 DVR, Siamese cables and power supply. 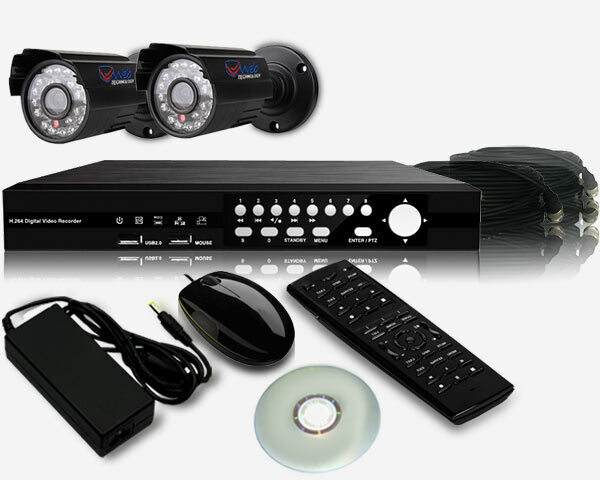 CTV Package 2 Channel affordable Sony 500 tvl weatherproof CCTV package is the best choice for those with a tight budget. 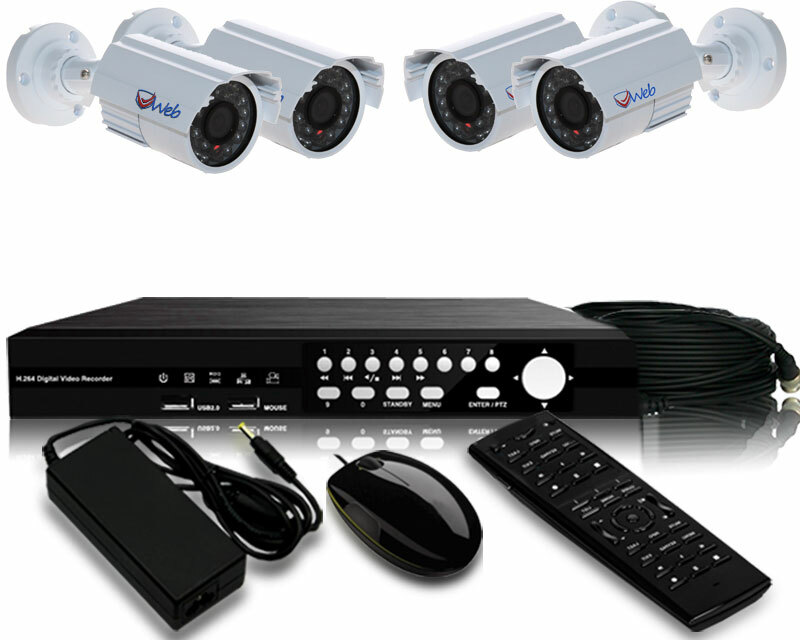 it consists of 2 Ip66 Rated Weatherproof outdoor CCTV Cameras. 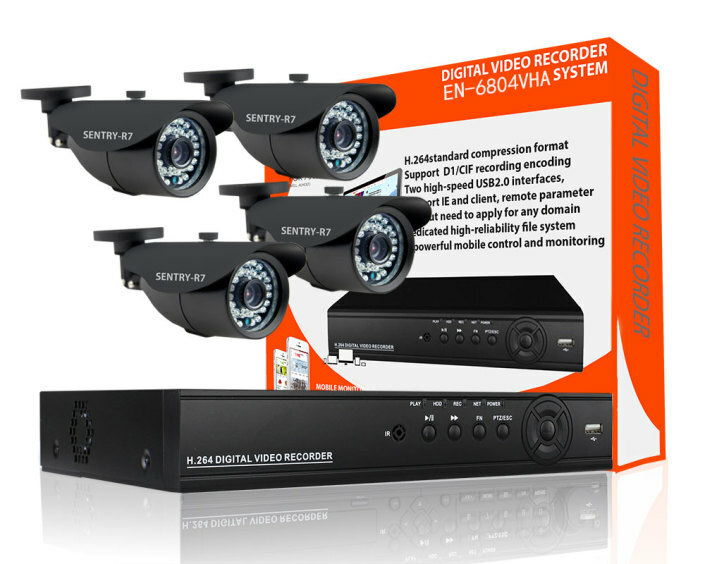 This CCTV Package is best for home, small office and retail shops. quality without compromise. Monitor your premises anytime anywhere. 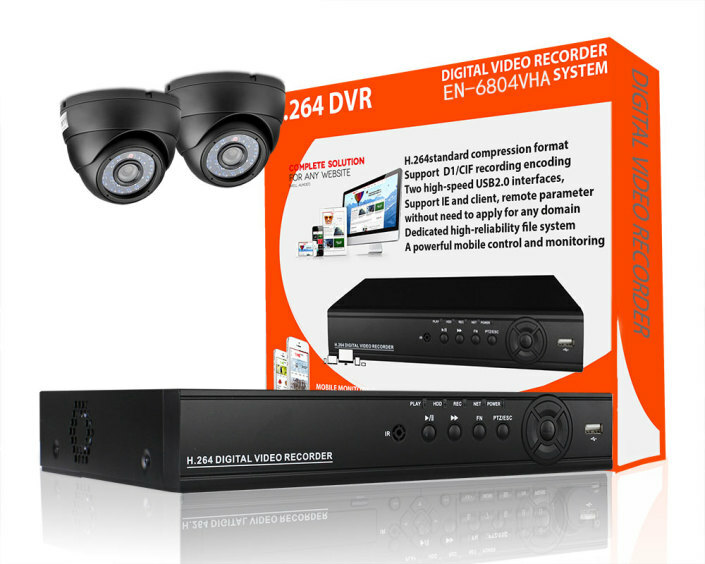 This DVR supports Internet Explorer and a Client software plus a free downloadable iPhone, android, smartphones and blackberry app. Remote Control PTZ Camera Remotely or Locally 1 SATA Hard Disk interface. 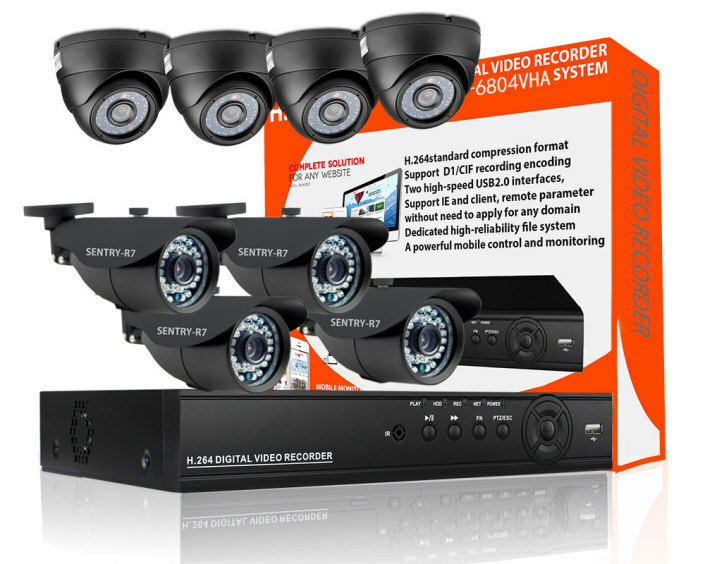 CCTV Package 4 Channel affordable Sony 500 tvl weatherproof CCTV package is the best choice for those with a tight budget. 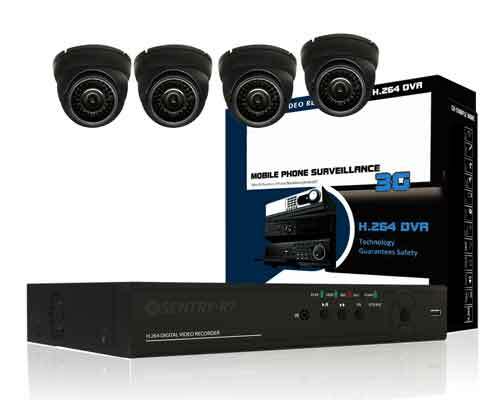 it consists of 4 Ip66 Rated Weatherproof outdoor CCTV Cameras. 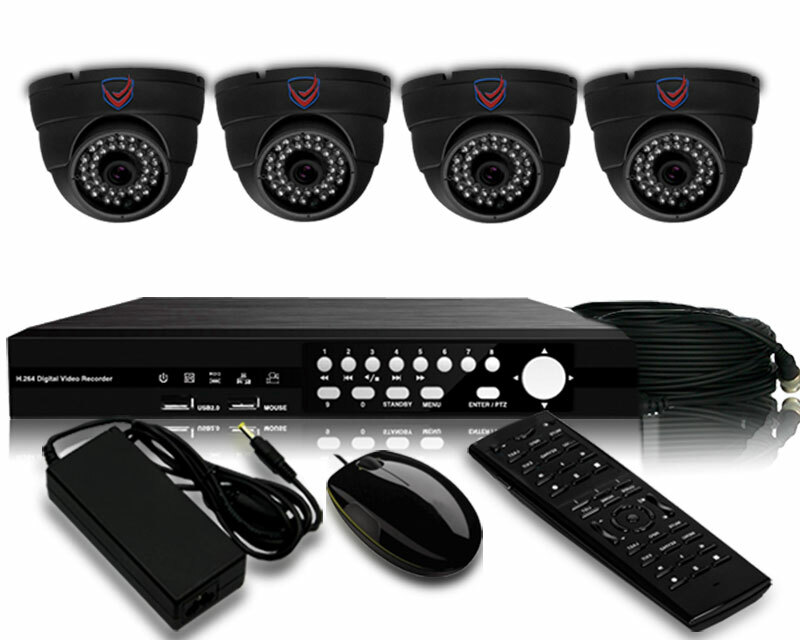 This CCTV Package is best for home, small office and retail shops. quality without compromise. The 4 Channel WEATHERPROOF IR Outdoor CCTV is equipped with a 420TV Lines Low Illumination, 1/3″ SONY ICX633BK CCD for an incredibly clear colour picture. 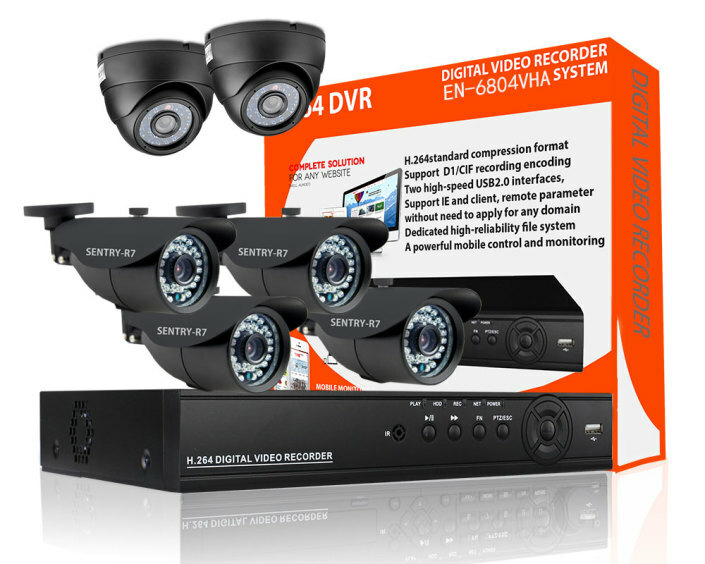 720p AHD CCTV Camera Package, 720p or 1280x720 resolution, 8 Channel 720p Hybrid DVR with 6 x 720p (1.3MP) Cameras / Cloud Peer to Peer’ easy network connection software / VGA & HDMI Output / Web and Smartphone remote viewing, use analog CCTV Camera or as NVR for Ip Camera (onvif). 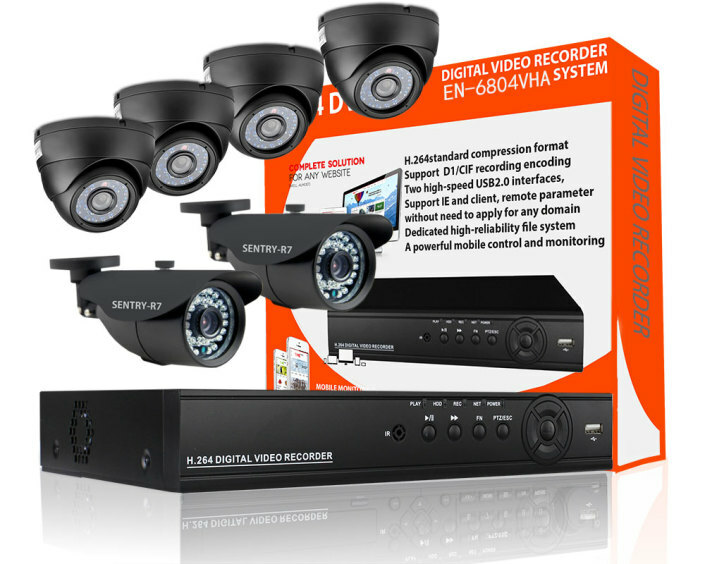 1.3 Megapixel 4 Channel AHD Camera Kit, 720p or 1280x720 resolution, 4 Channel 720p Hybrid DVR with 4 x 720p (1.3MP) Cameras / Cloud Peer to Peer’ easy network connection software / VGA & HDMI Output / Web and Smartphone remote viewing, use analog CCTV Camera or as NVR for Ip Camera (onvif). 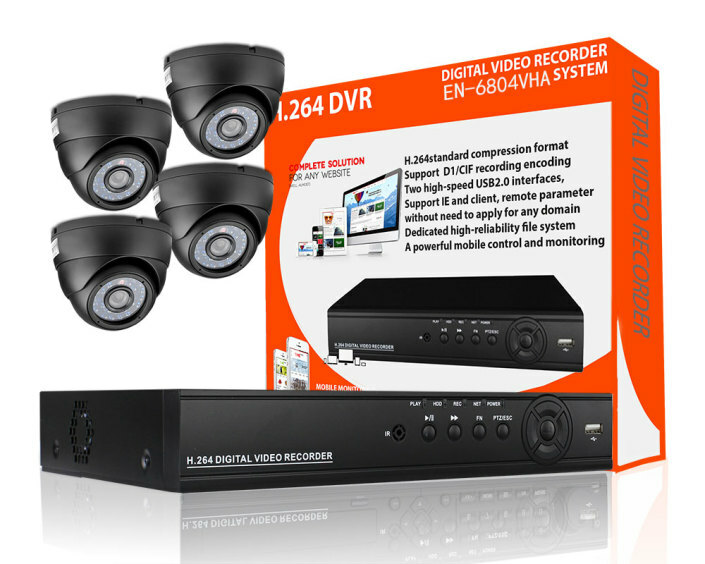 2 Channel 1.3 Megapixel AHD Camera Kit, 720p or 1280x720 resolution, 4 Channel 720p Hybrid DVR with 2 x 720p (1.3MP) Cameras / Cloud Peer to Peer’ easy network connection software / VGA & HDMI Output / Web and Smartphone remote viewing, use analog CCTV Camera or as NVR for Ip Camera (onvif). 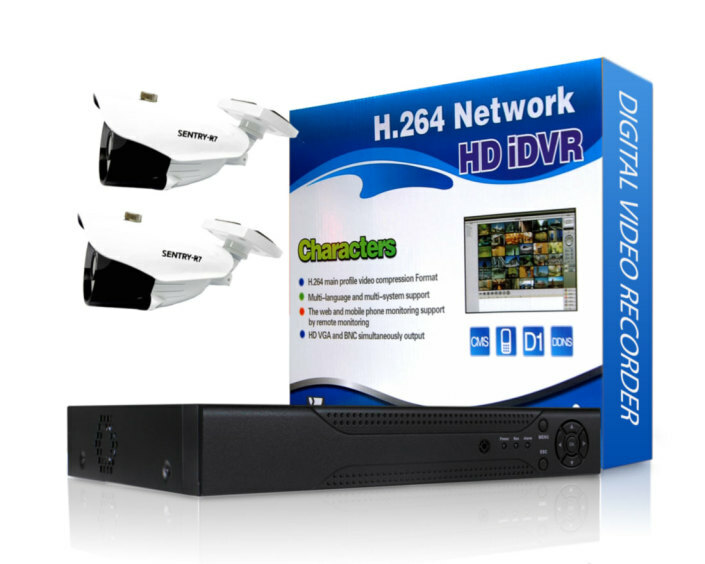 2 Indoor Day and Night Vandal-proof CCTV camera and a 4 channel 960h H.264 DVR. 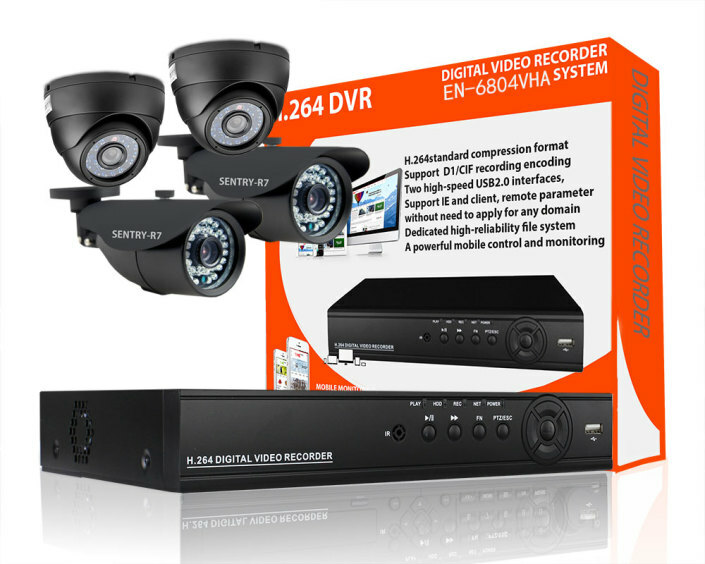 1 Indoor Day and Night Vandal-proof CCTV camera, 1 outdoor security camera and a 4 channel 960h H.264 DVR.